Amy Basingstoke is a member of the Healing Crystals' Phenacite Club and assists us by responding to Crystal Recommendations and providing quality Content. After a devastating attack by another dog leaving her little dog very close to death, a friend performed distant healing on him while he was recovering. Amy truly believes that this is what saved his life and she wanted to learn how to do this amazing work. It was then that her path towards her true life's purpose of being a healer began. She gave up her 6-figure business, went on a retreat for healers and then enrolled in an extensive training culminating in becoming a Certified Crystal Healer. 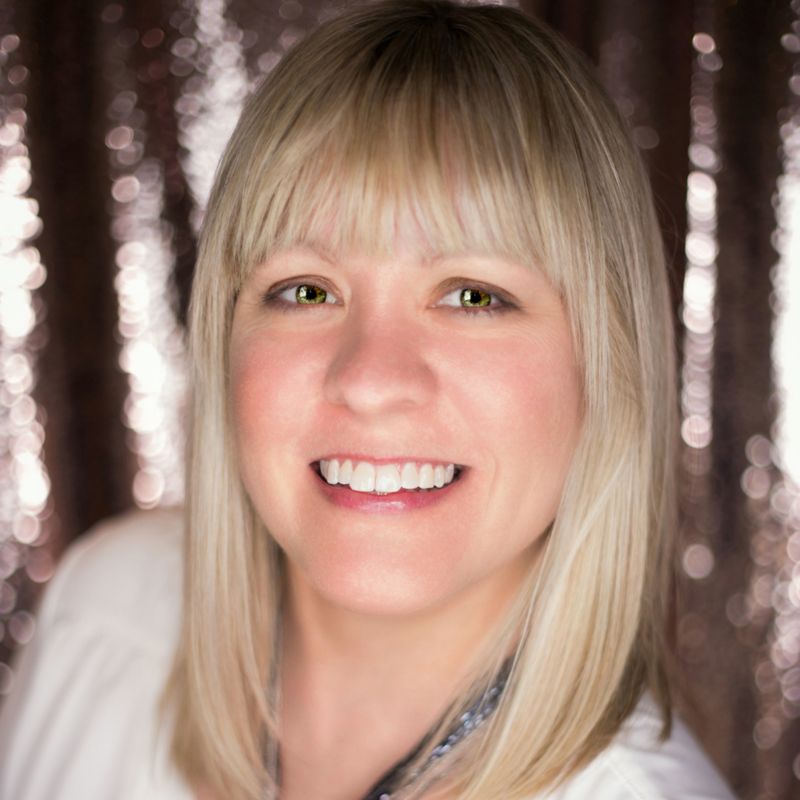 Amy has made a commitment to dedicate the rest of her professional life helping conscious women who are on a spiritual path connect more fully to themselves by healing physical and emotional issues so that they can live a life of wellness and abundance. You are invited to join Amy's free Facebook community "Inner Crystal Circle" for enlightened conversations with others on a similar path seeking flow, success and abundance. Also be sure to follow Amy on Instagram for inspirational and educational posts about crystals! NOTE: Amy is a member of the Healing Crystals Phenacite Club. To learn more about the Healing Crystals Phenacite Club, click here.